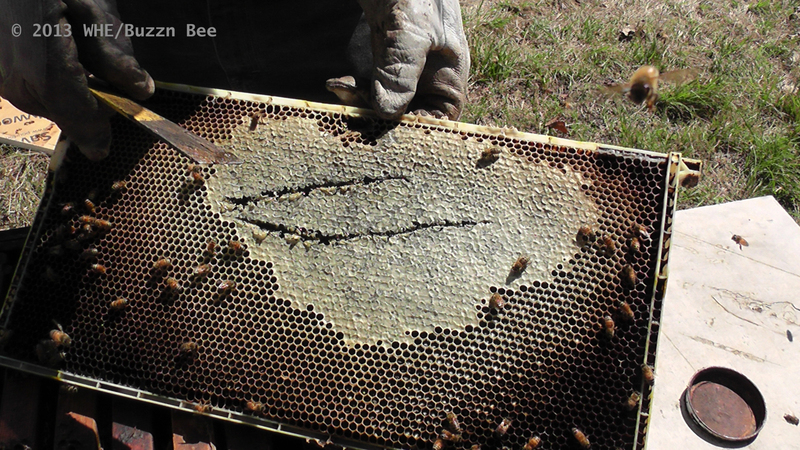 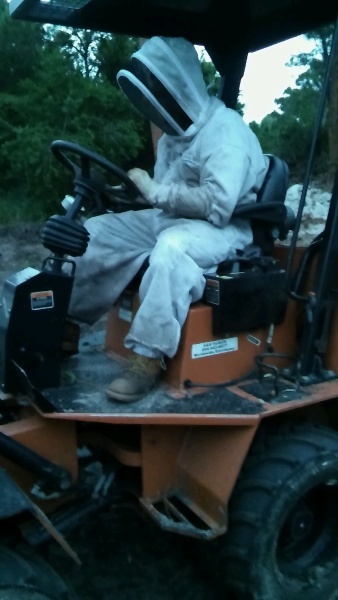 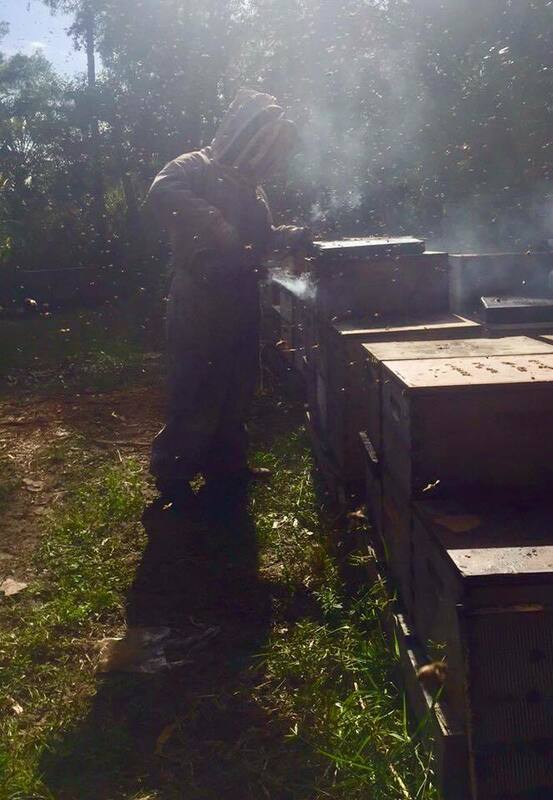 We love what we do as full service beekeepers. 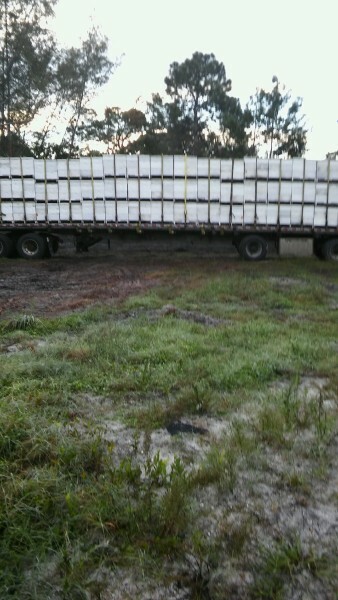 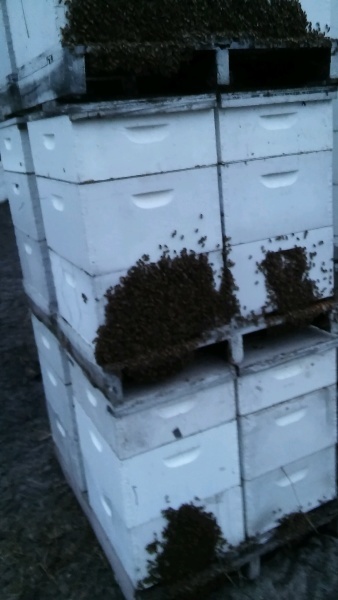 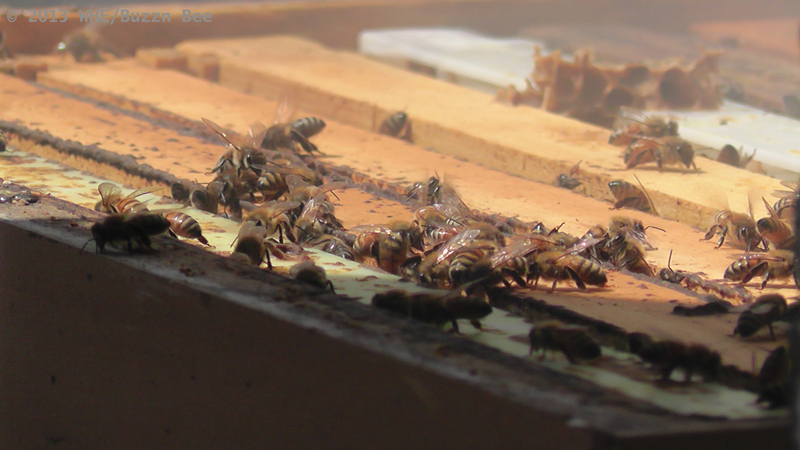 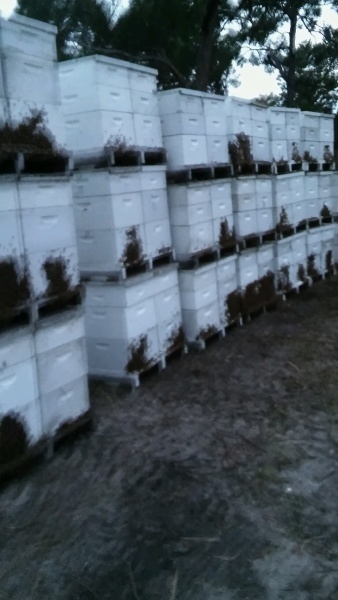 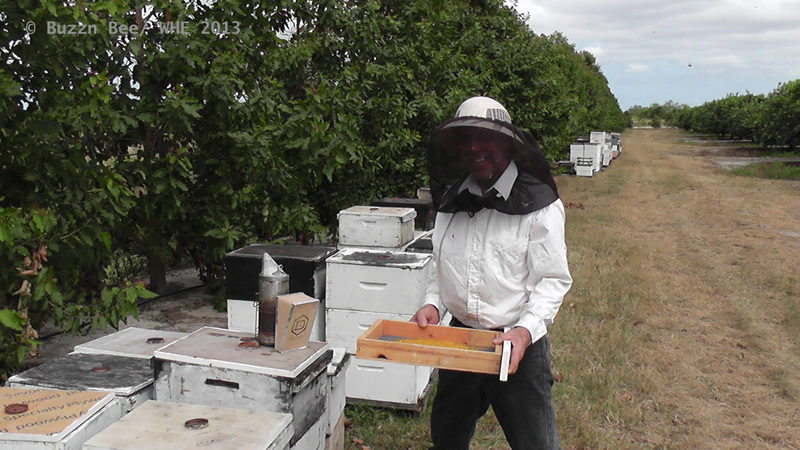 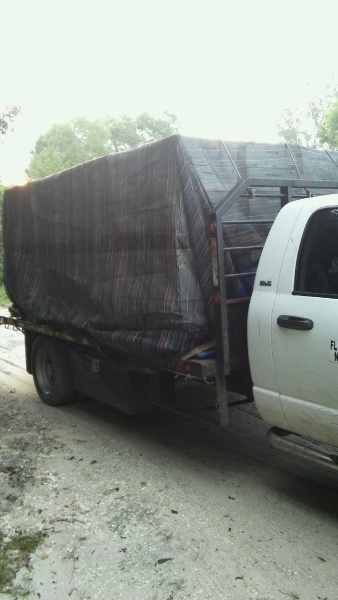 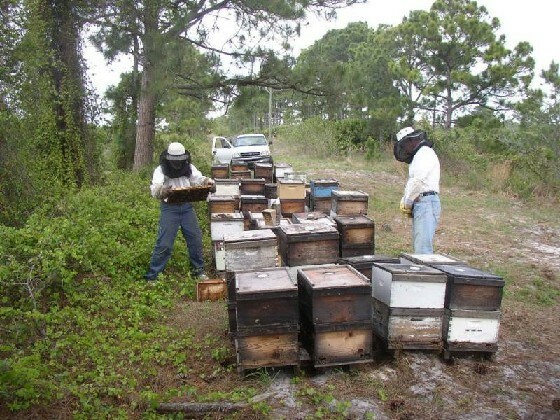 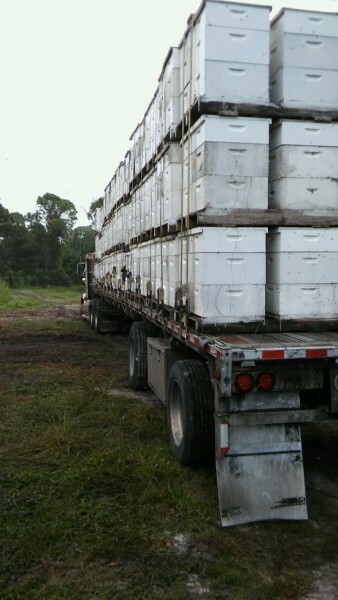 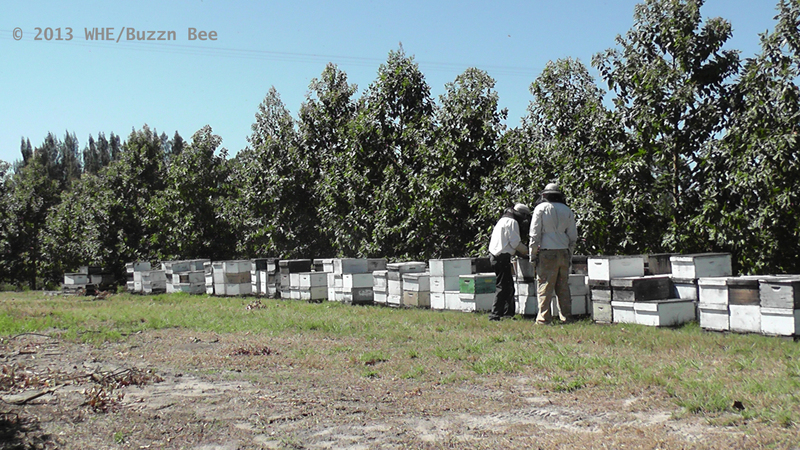 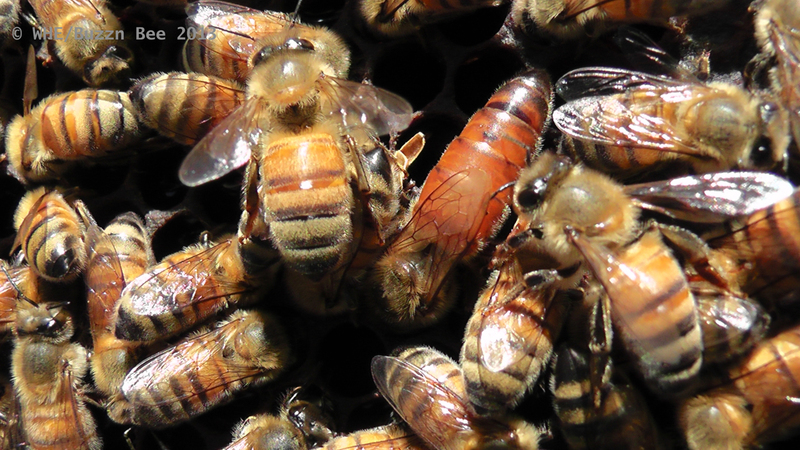 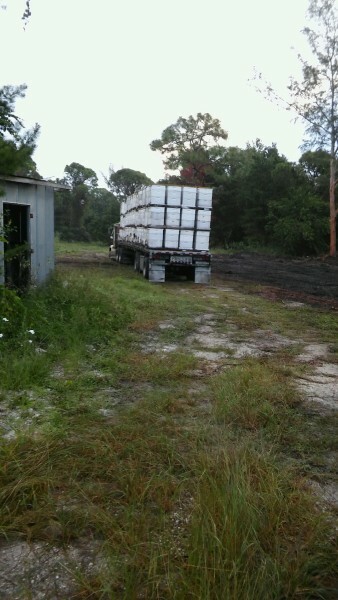 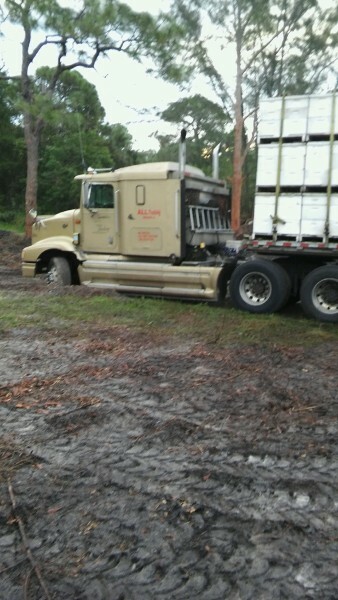 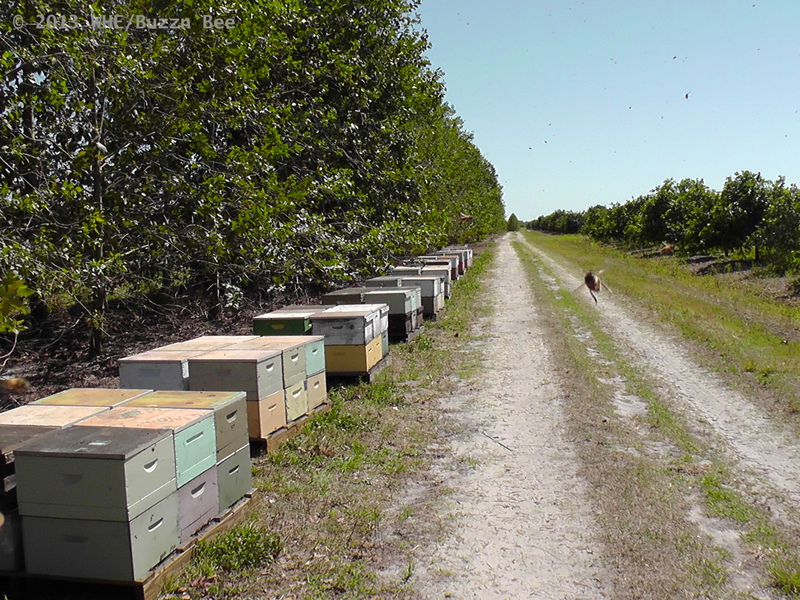 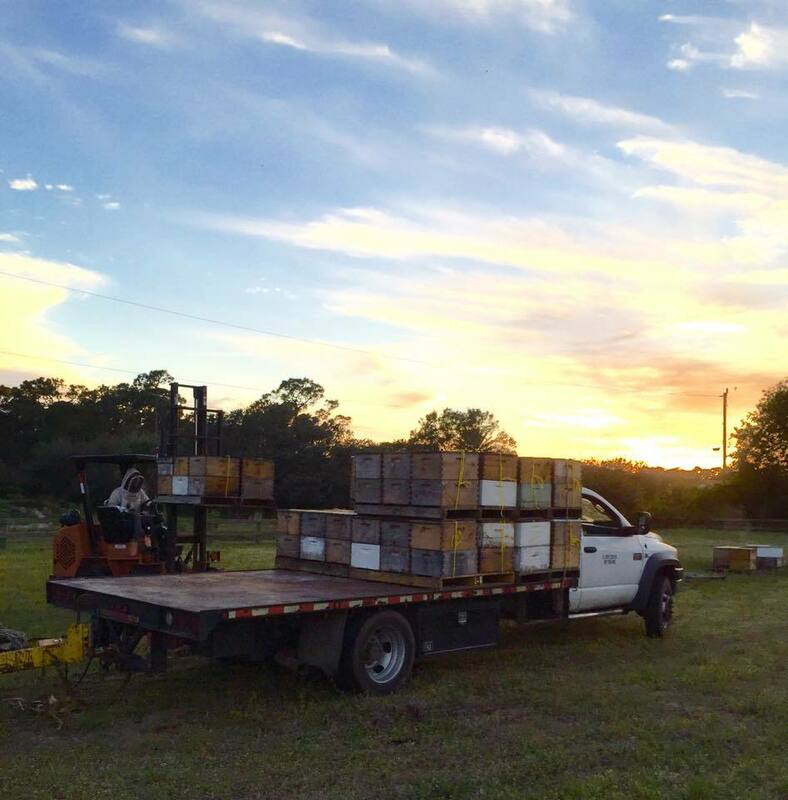 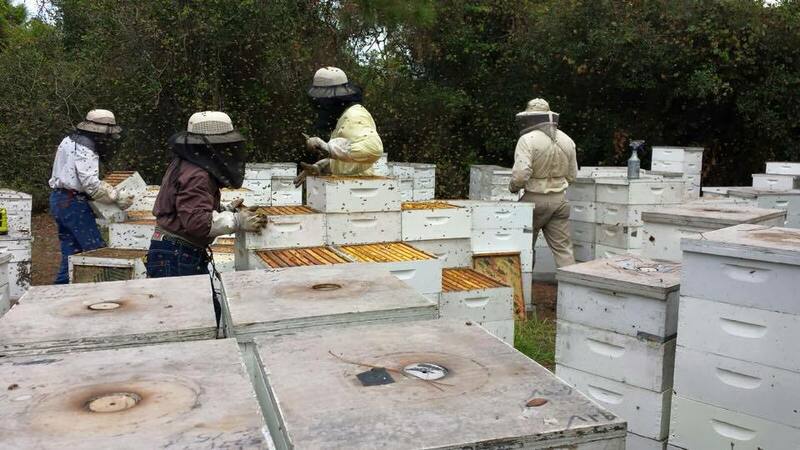 We're proud to harvest and distribute raw and unfiltered honey throughout the state of Florida. 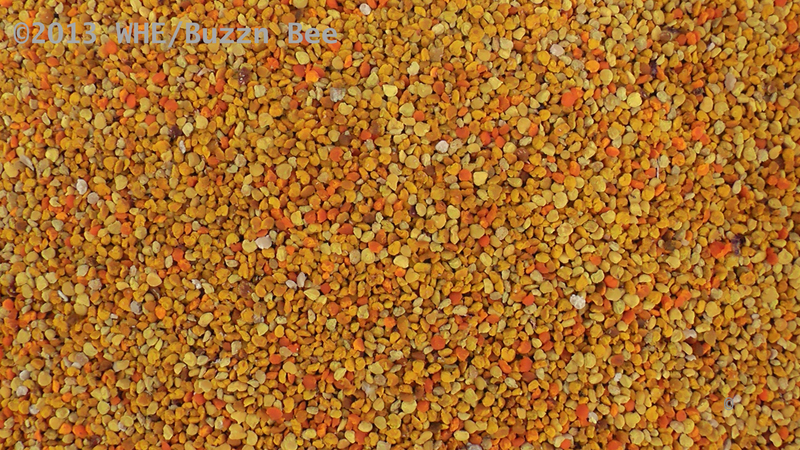 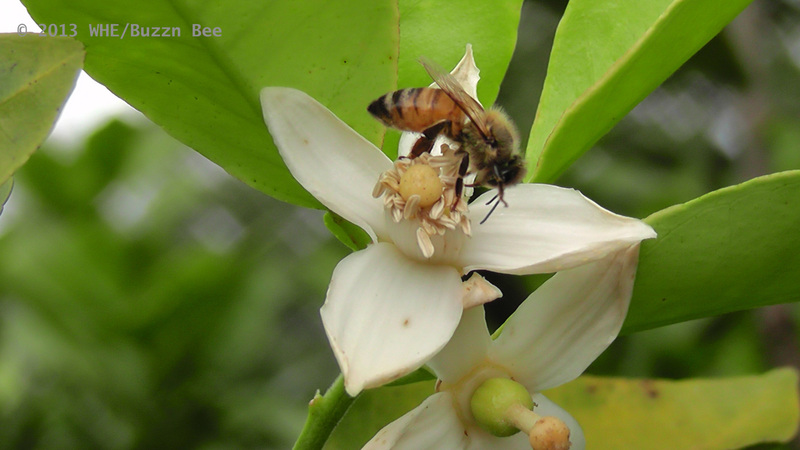 We also offer pollination services.